This is a Christian memorial poem for great grandmother. This is obituary poem for your great grand mom. This is obituary poem can be used in your great grand mom funeral. 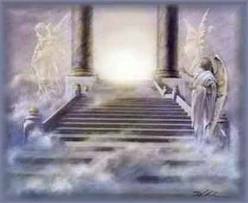 This poem is about your great grandmother being in heaven with God. I pray that God adds comfort to your heart. I will never forget how she stood by my side. I keep thinking about how much she cared. Purchase the full version of this poem for grandmom today!